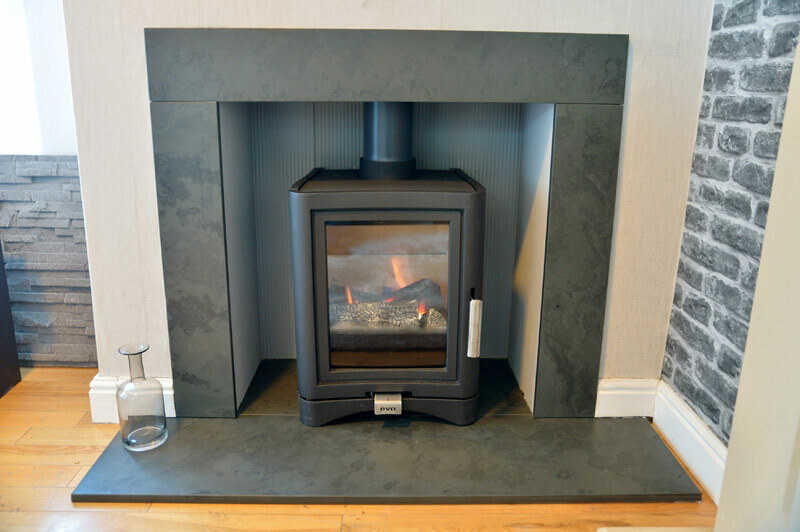 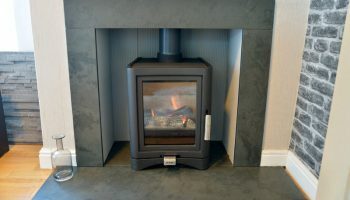 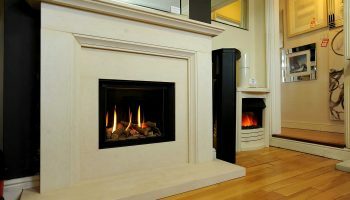 A gas fire is a great addition for anyone who wants a maintenance-free roaring fire, without the hassle of cleaning and refuelling of the flame. 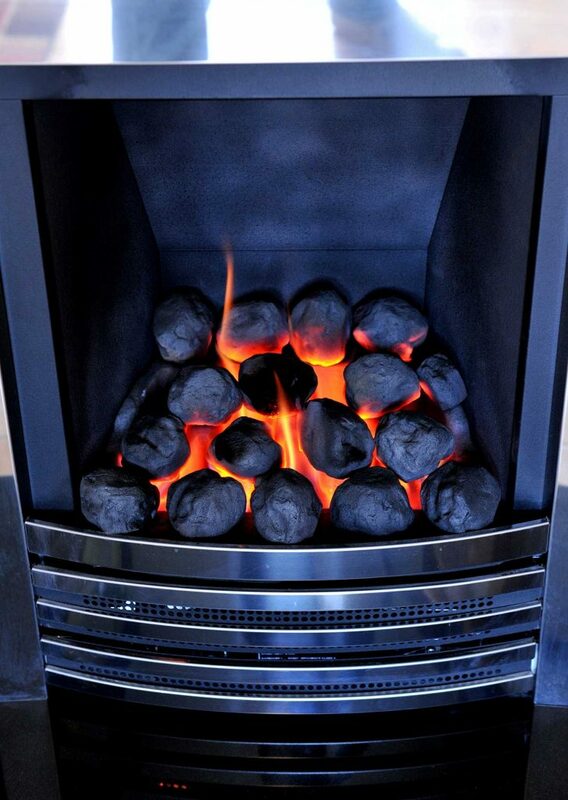 Just a simple turn of a handle, pull of a lever or even the click of a button and you can enjoy the same roaring flame you would get from burning a solid fuel. 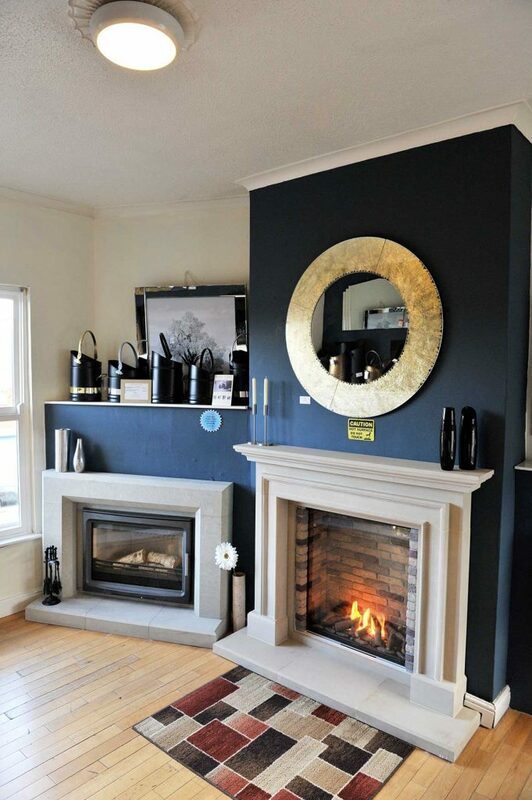 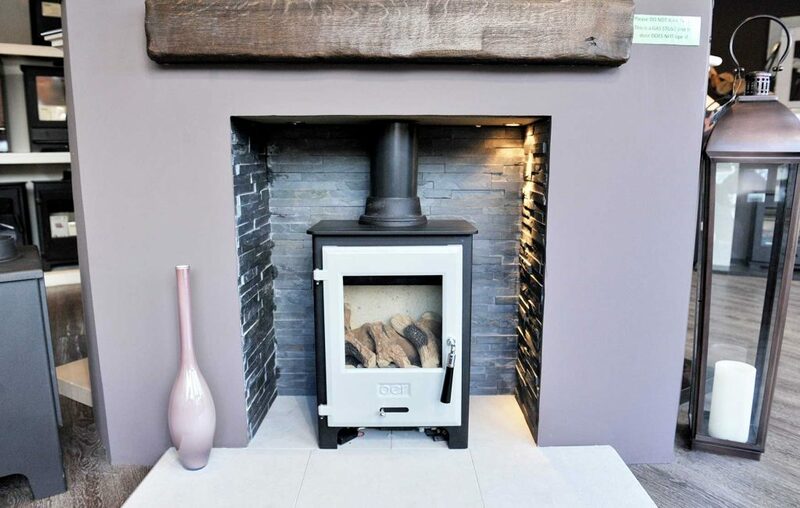 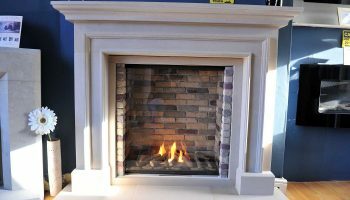 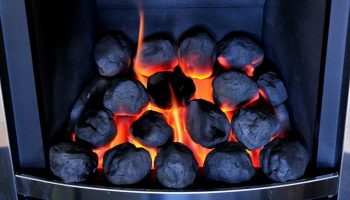 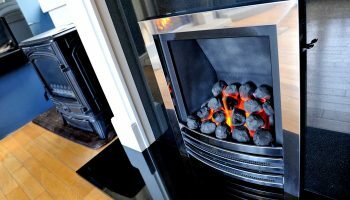 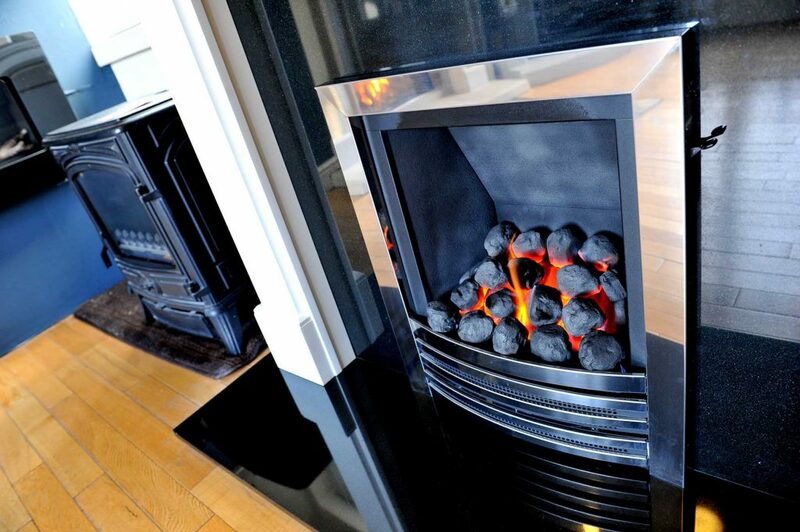 When you think of gas fires, you’re likely to picture a traditional inset, coal-effect, fire. 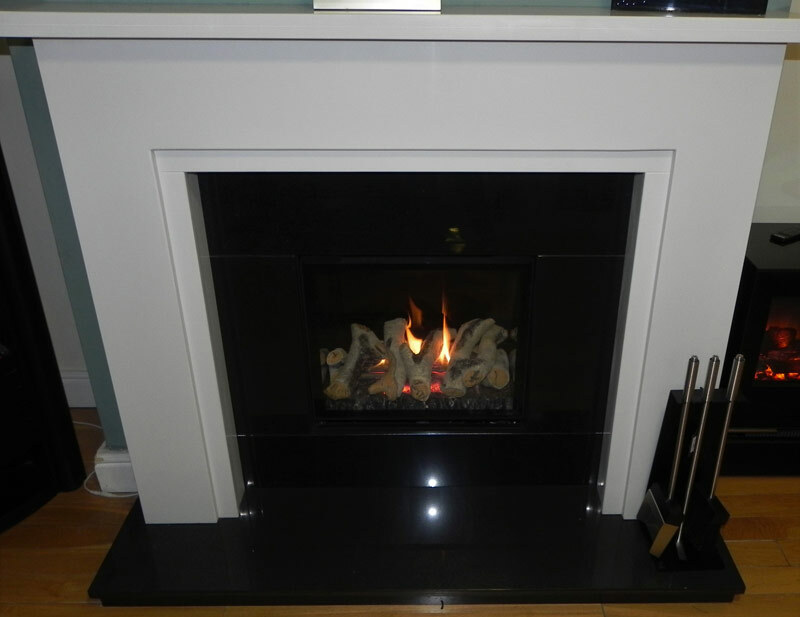 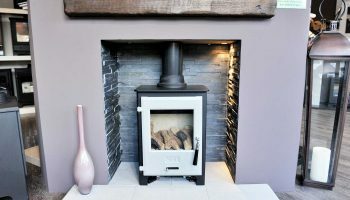 Whilst these types of gas fire are still popular, people are increasingly choosing a modern wood effect and stove gas fires. 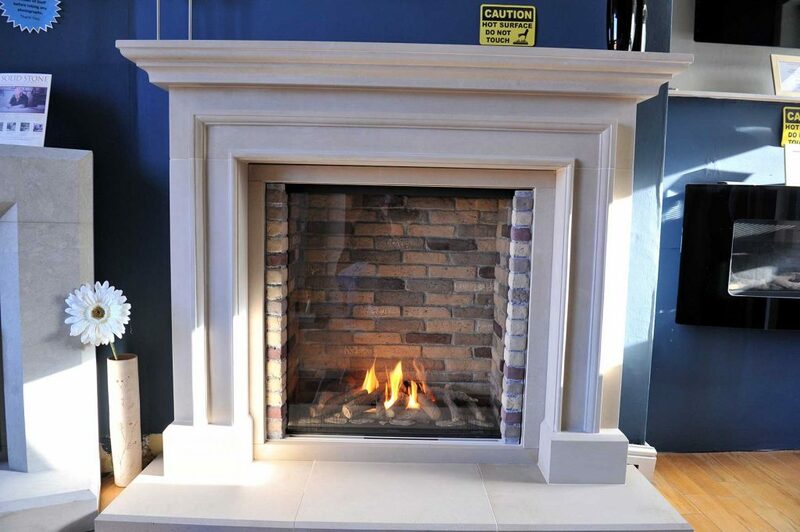 The styles available for your fire are almost limitless. 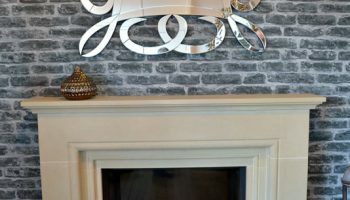 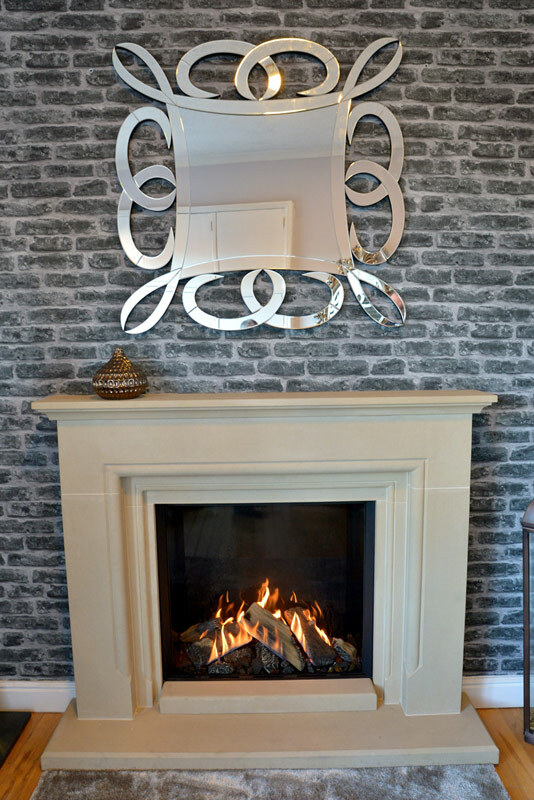 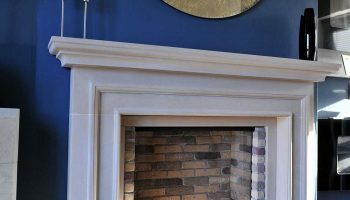 With hundreds of designs and combinations of fire and surround, you’ll be guaranteed to find something to catch your eye and complete your home. 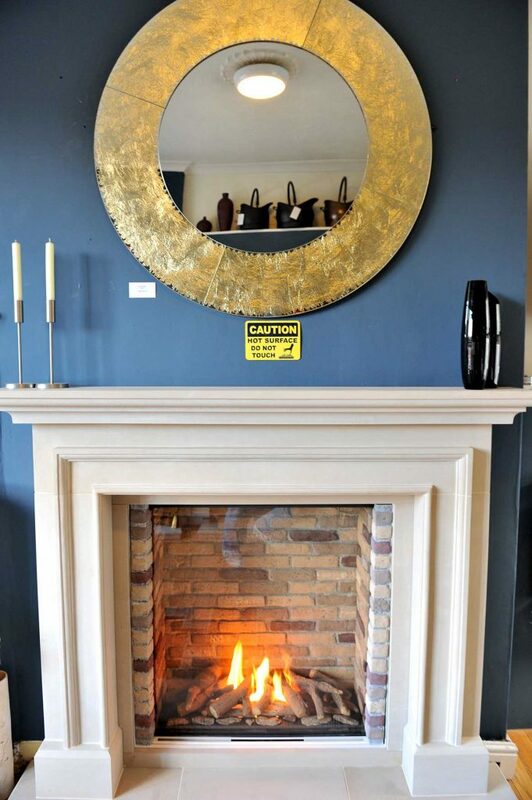 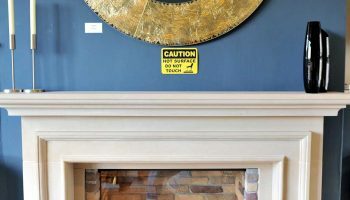 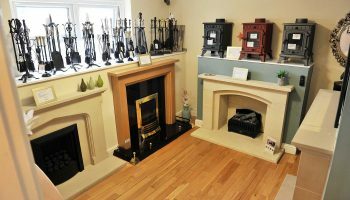 Our selection of gas fires ranges from traditional stove designs to rather grand, exotic designs to really give the room a real centrepiece. 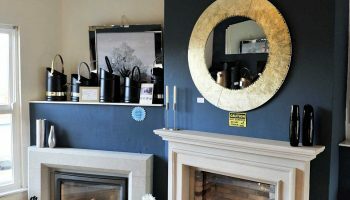 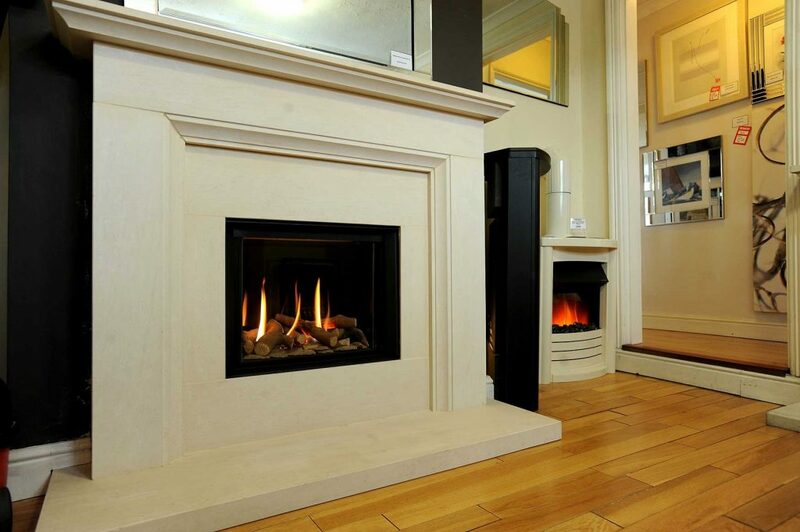 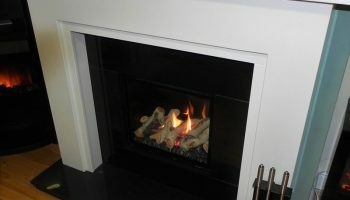 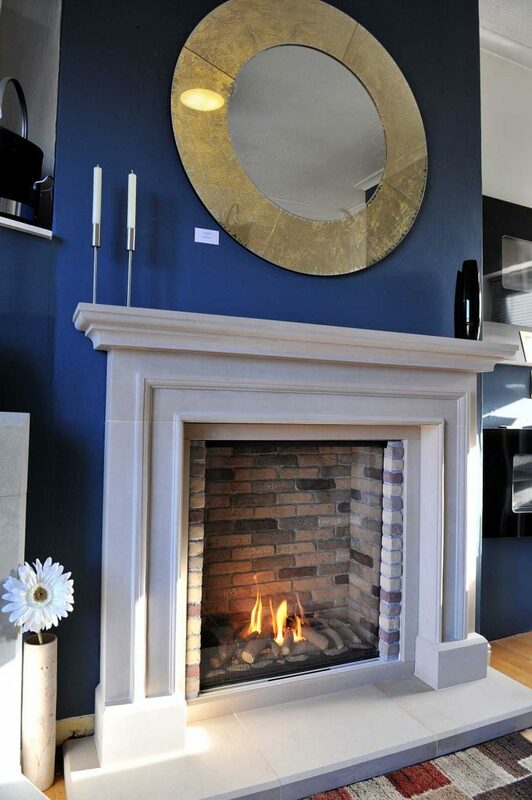 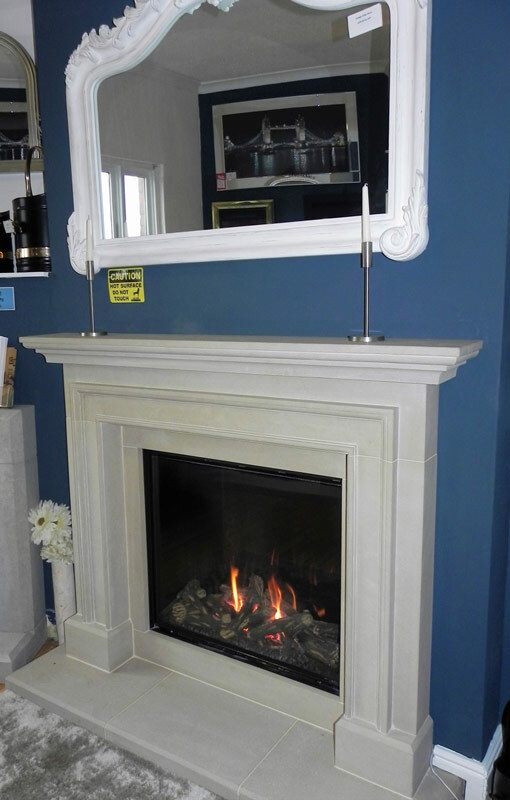 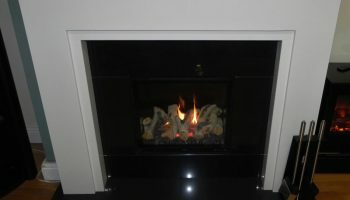 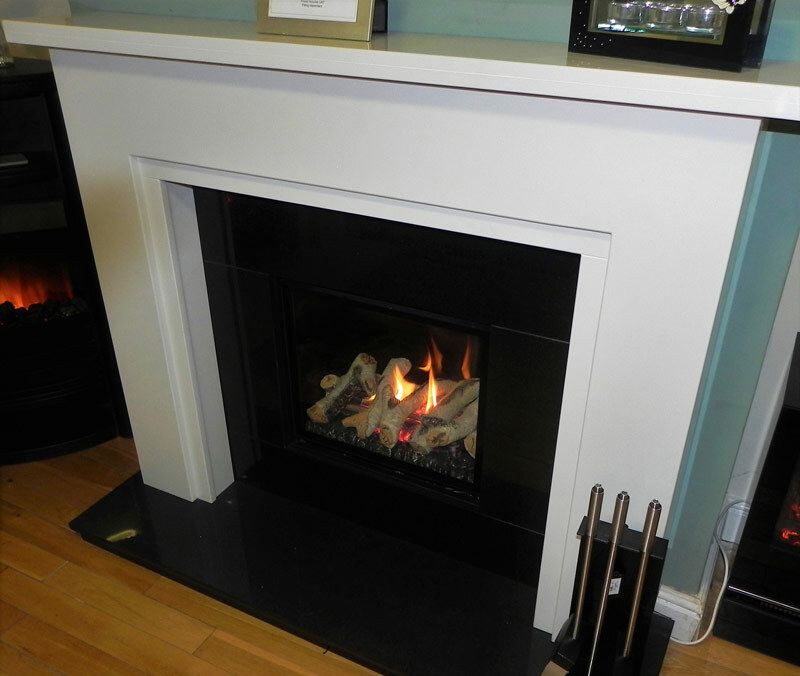 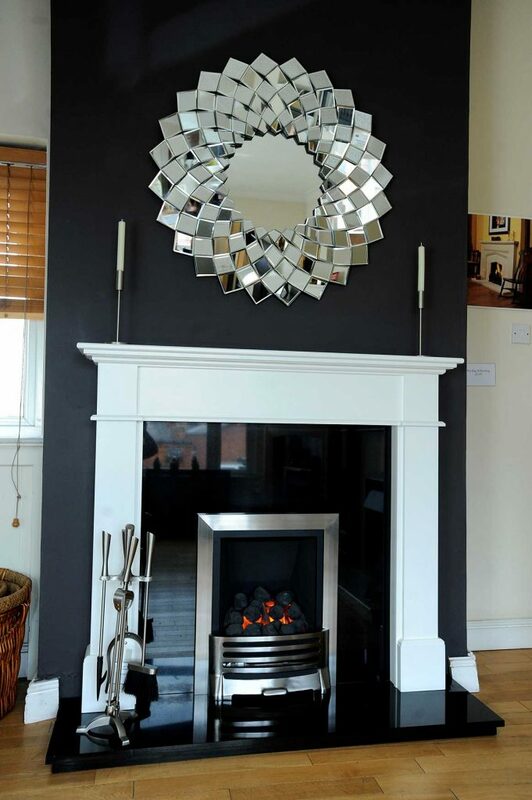 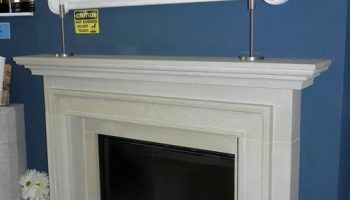 Take a look through the images above to get an idea of the gas fires you’ll find in our showroom in Syston, Leicester. 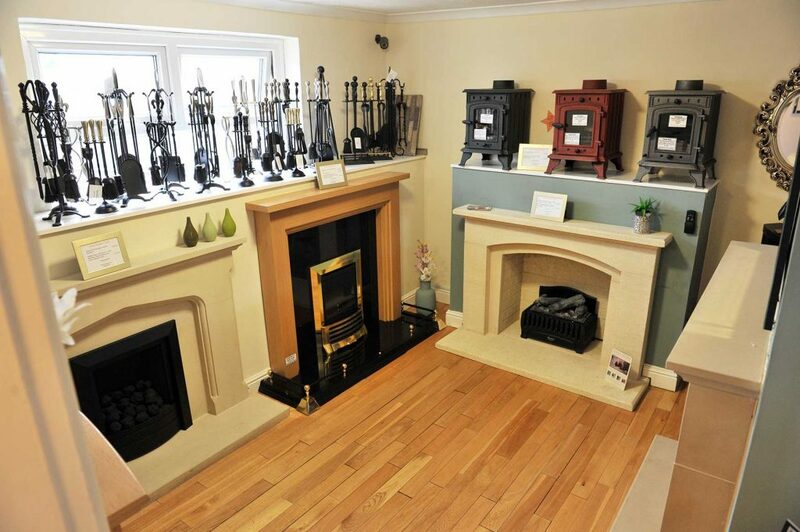 Alternatively, you can give us a call on 01162 600 772 to arrange a free one on one consultation in store.